We recommend these companies for their professional service, high quality equipment and exceptionally good value. 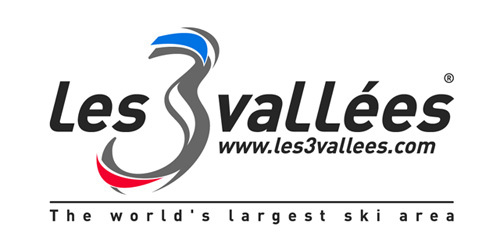 In addition, these companies give Val Thorens Chalet & Apartment Rentals' customers a substantial discount when booking online. 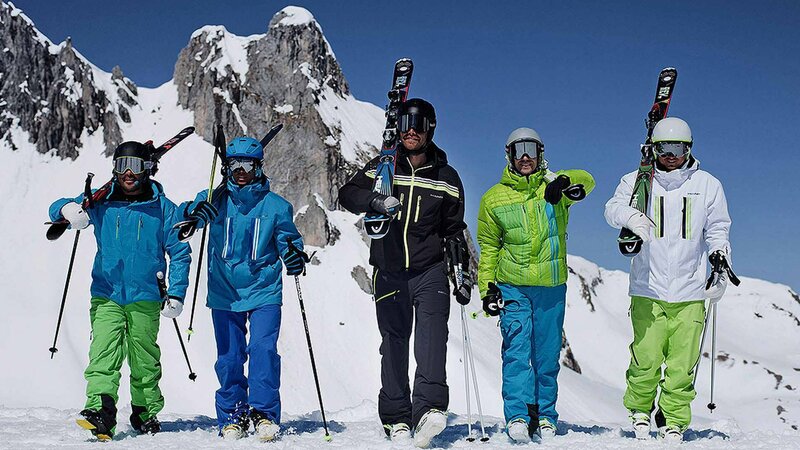 We highly recommend that you order your ski equipment prior to your holiday to maximise your time on the slopes and to give you the best level of discounts of up to 55% plus other special offers. 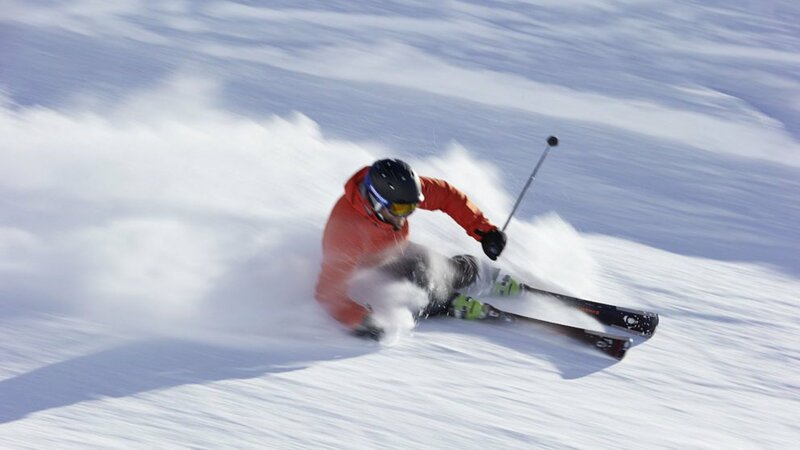 Conveniently located in the centre of the resort in Rue du Soleil, Chamois sport provide an excellent range of skis. They provide superior service and the great quality equipment hire. All skis/boards from the red intermediate category upwards are serviced after every rental using the latest tuning robots to maximise performance. 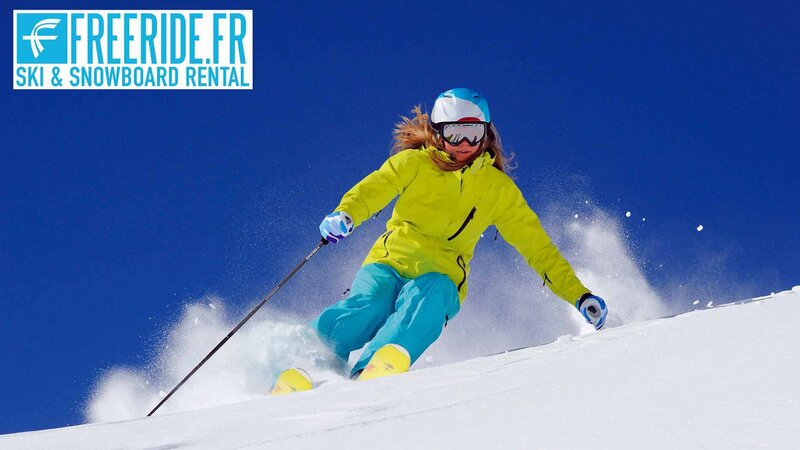 Pre-book online at www.precisionski-rent.com and you will save from 20 to 60% off the prices in resort (depending on the week). 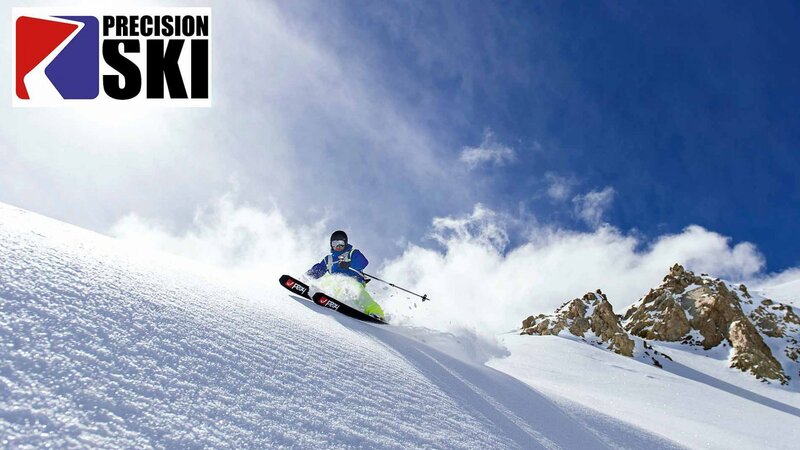 You can swap your equipment during your holiday by calling into the Precision Ski shop. For your rental in Val Thorens, Skiset is within walking distance of most of our properties, Skiset takes care of everything. Reservation is quick and easy. They pass your order on to the shop in resort who will prepare the order in advance and have it ready for your arrival day. Whether you want to order skis or a snowboard, they offer both adult and child packs. They are offering an additional 5% discount (upto 55% off) to Chalet and Apartment Rental guests when booking online type 'Chalets-Apartments' in the promo code box.